This is an old post. Get new post from here. Hi! Ofcourse our club world is not empty. 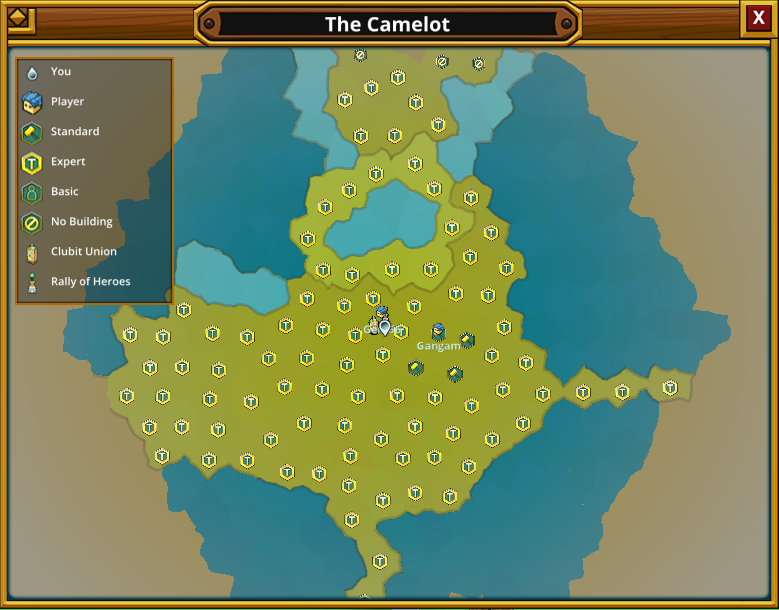 We just have a bug about "/joinworld The Camelot" command is not working correctly. 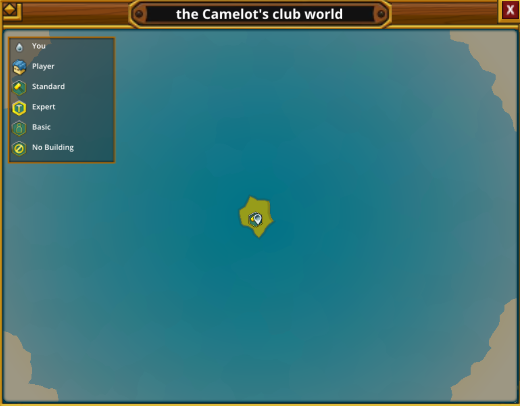 The command "/joinword The Camelot" is teleporting a player to other empty club "the Camelot". This problem will fix when servers will reset. Until servers get reset, people need use World ID for see world. (do /joinworld 3281920807221142014 ) or /w me in game.